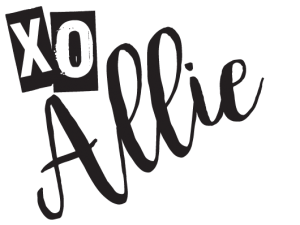 So one of the really cool things about running BoozyMommy is that I get to make some amazing partnerships and meet other amazing mamas. 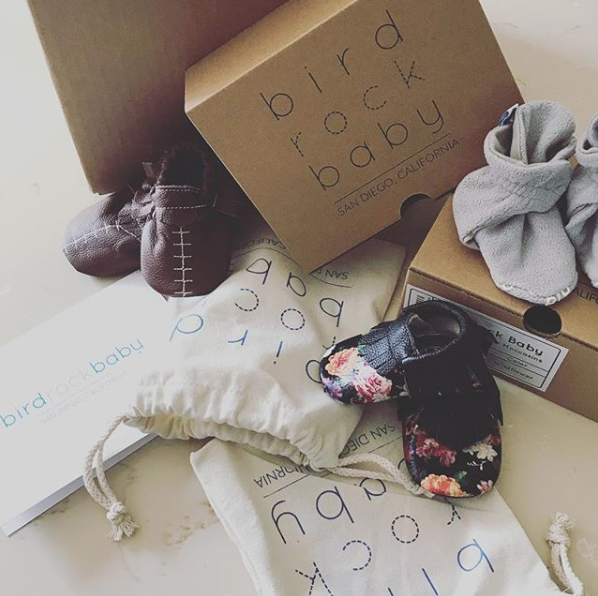 Recently, we came in contact with another amazing mom set… okay okay, their husbands are a part of the company too, but one of the mamas at birdrockbaby reached out to us and asked us to try out their products (baby moccasins). So we figured, “Hey, we have babies – we could do this”… Often it just means snapping a photo for Instagram – and as well all know “Pics or it didn’t happen”, so we can manage that. So we told our new friends over at birdrockbaby to send us some moccasins and we’d try them out. This company gives back. Every shoe helps feed a child in need. So your shopping actually has meaning and purpose. They are more than shoes. They carry the moccasins of course, but they also have some booties for your LO to run around the house with warm feet covered in safe treads. They also have bows and a diaper backpack! It’s like your one stop shopping for the best baby shower gift ever. It’s literally mom + pop run! They care about their product, and they stand behind it. They recognized that it can be so expensive to raise a child today and are doing what they can to make it a little more affordable! So if you’re in the market for truly the most adorable moccasins (seriously – go check their Instagram), we at BoozyMommy highly recommend not only these shoes, but also the company and the people who make them.